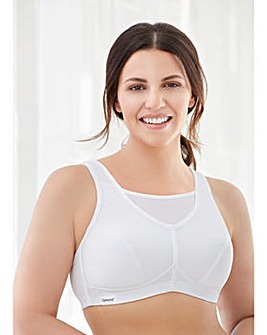 Enjoy optimum comfort and support whilst you work out as you explore our fabulous collection of plus size sports bras. 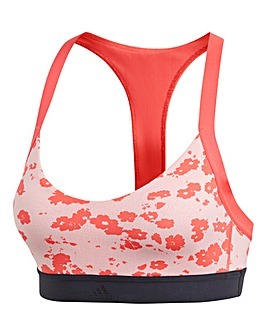 With a whole host of great brand names to choose from, including Adidas, Triumph & Shock Absorber (to name just a few! ), this range is sure to leave you completely spoiled for choice. 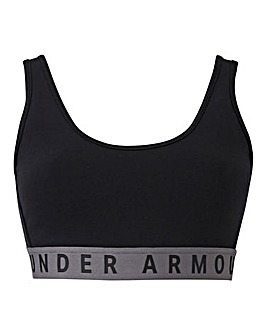 Explore support sports bras in a huge selection of colours, prints, patterns & more. Go on, have a browse.